Bride and Groom pose at Palo Alto Wedding. Destination wedding photographer based in Laguna Beach. 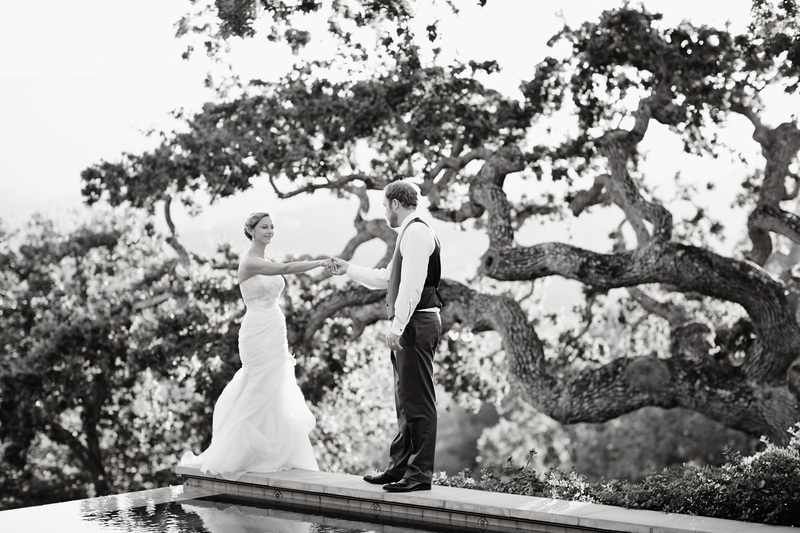 Wedding photographer based in Laguna Beach, California. Available to travel worldwide.